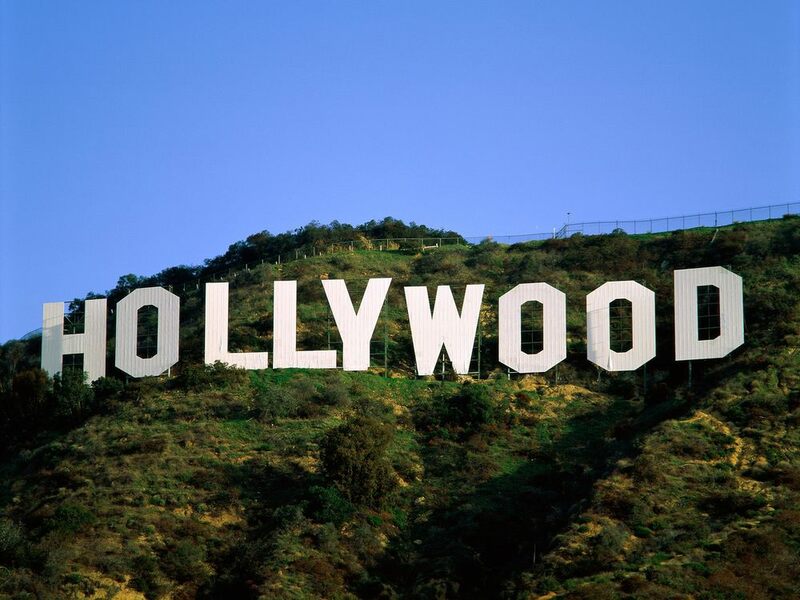 Truth isn’t just stranger than fiction — it’s faster. In an espionage novel I wrote in 2007, I created what was then a futuristic million-volt stun gun disguised as an iPhone. Today, you can buy an even more potent stun gun online, albeit tricked out as a BlackBerry. A covert operations officer in the same novel deployed a miniature unmanned aerial vehicle (a k a drone) that in real life could be seen only on drawing boards, at least in declassified circles. In 2009, a German company offered a similar drone to anyone with $40,000. Earlier this year, I bought a new French model for $300 at a mall. For my subsequent spy book, hoping to incorporate gadgetry that stayed futuristic past pub date, I interviewed an array of intelligence agency personnel — ranging from a temp at the N.S.A. to a director of the C.I.A. — and I visited several military installations, including Nevada’s Creech Air Force Base, which is to drones what Silicon Valley is to the device with which you’re reading this. The consensus was that technology’s advance is so head-spinning that the only way to predict its future is to devise a way to predict the future. Which happens to be exactly where technology is heading. Espionage has always centered on ascertaining the other side’s plans. C.I.A. drones now drop undetectable “smart dust” particles that adhere to a human target, enabling intelligence officers halfway around the world to track him. Given ultraminiaturization trends, it’s just a matter of time before the dust particles also provide audio and video. Not long after that, possibly, the dust will monitor electrical impulses from the target’s brain too, converting them into a transcript of his thoughts. Or maybe an intelligence service will invent a way of collecting the same intel via an invisible beam fired from a satellite (that’s the size of a grape). Alternatively, an advance in bioelectromechanics combining human DNA and technology could effectively broadcast the target’s thoughts 24/7/365 — and influence his thinking to boot. And eventually, perhaps, software that forecasts world events will reach the point that it acts as a digital crystal ball, rendering spy versus spy passé and leaving me to write hard drive versus hard drive. Keith Thomson is the New York Times bestselling author of Once a Spy. 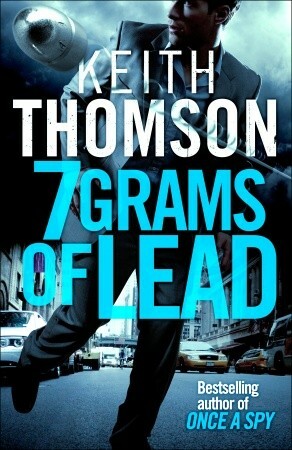 His newest technothriller, 7 Grams of Lead, will be published in February 2014.